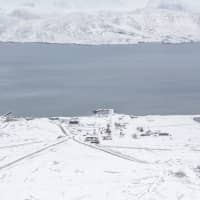 OSLO - Icy Arctic islands north of Norway are warming faster than almost anywhere on Earth and more avalanches, rain and mud may cause “devastating” changes by 2100, a Norwegian report said on Monday. 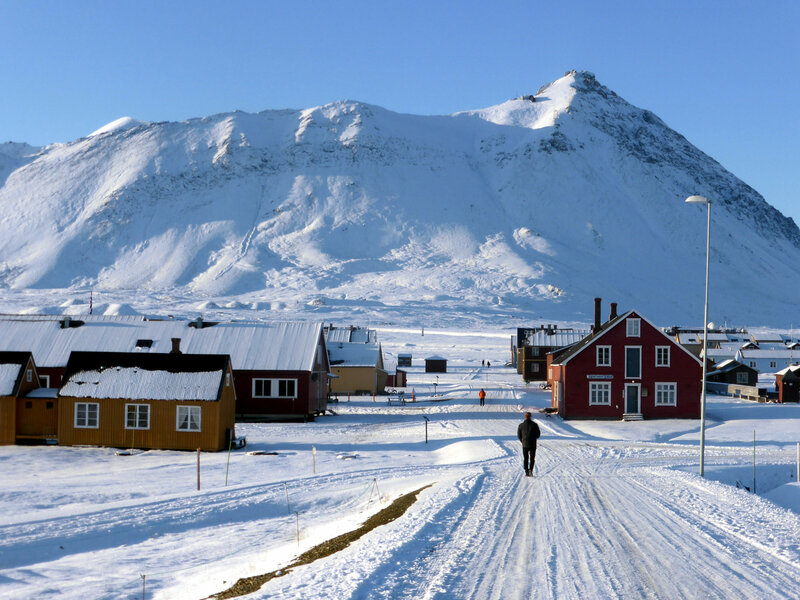 The thaw on the remote Svalbard islands, home to 2,300 people and where the main village of Longyearbyen is 1,300 km (800 miles) from the North Pole, highlights risks in other parts of the Arctic from Alaska to Siberia. 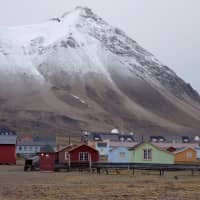 Average temperatures on Svalbard have leaped between 3 and 5 degrees Celsius (5.4-9.0 Fahrenheit) since the early 1970s and could rise by a total of 10 C (18F) by 2100 if world greenhouse gas emissions keep climbing, the study said. 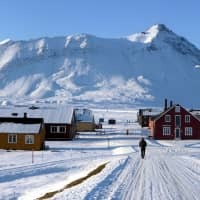 Almost 200 governments promised in the 2015 Paris climate agreement to limit a rise in average global temperatures to “well below” 2 C (3.6 F) above pre-industrial times by 2100. Worldwide, temperatures are up about 1 C (1.8 F). 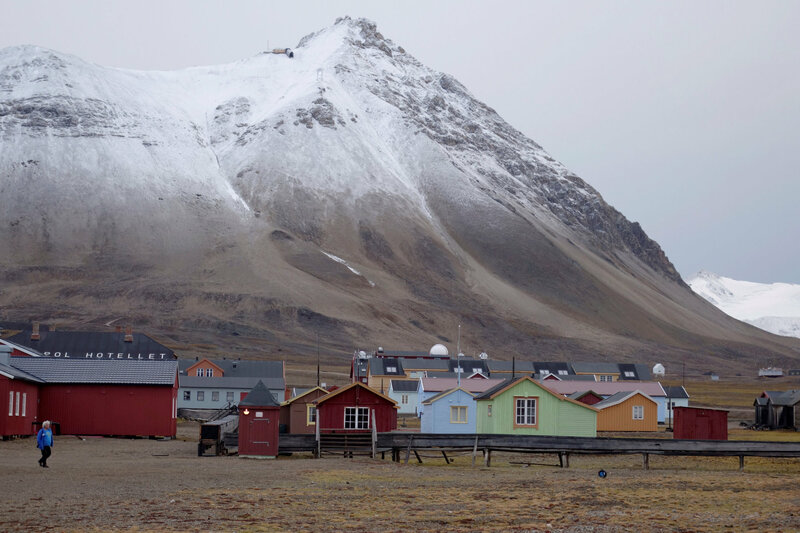 “No one is doing enough” to limit greenhouse gas emissions, Elvestuen said of government actions. “We have to do more. 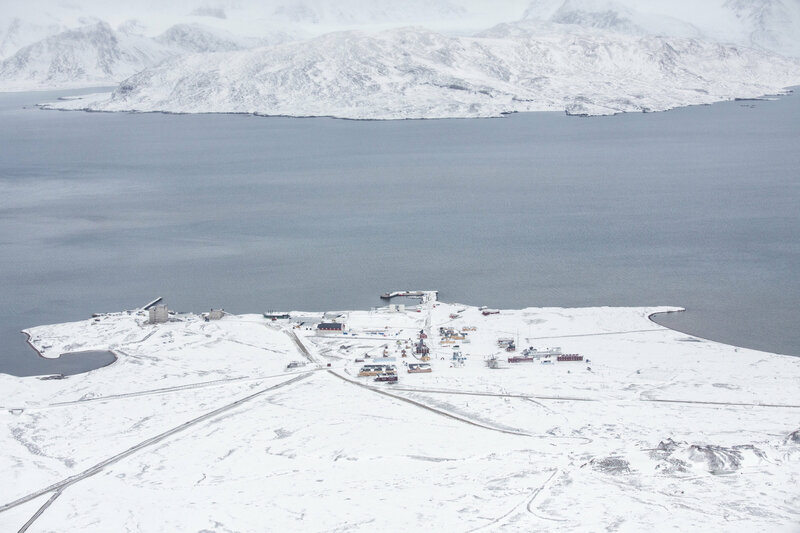 … The use of oil and gas has to go down.” Norway is Western Europe’s biggest oil and gas exporter.